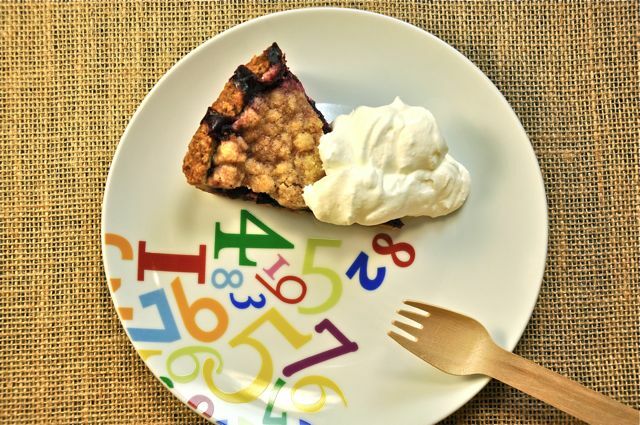 My USA Today Top Ten Pie Picks…and My Problem with Pi Day – by Ken Haedrich, Dean of The Pie Academy. A few weeks back I had a call from the USA Today, a fellow named Larry, asking if I’d like to help them out with an upcoming story about the best places in the country to eat a slice of pie. Me being the Dean of The Pie Academy and all, I seemed like the guy to call. Larry told me that the story would be a tie-in to Pi Day, which – you probably know – is celebrated every March 14th, or 3.14. I told Larry sure, be happy to help. What I didn’t bother to tell Larry were the complicated details of my rocky relationship with Pi Day. You see, I was never very good at math. My poor father – to no avail – waged a gallant battle against my inability to grasp even fundamental concepts my peers could master in their sleep. As did an assortment of nuns and lay teachers who, I have often suspected, hurried off to find more rewarding careers after putting up with me for nine months at a stretch. So it should come as no surprise that I, perhaps unlike most pie makers, have always dreaded the approach of Pi Day. 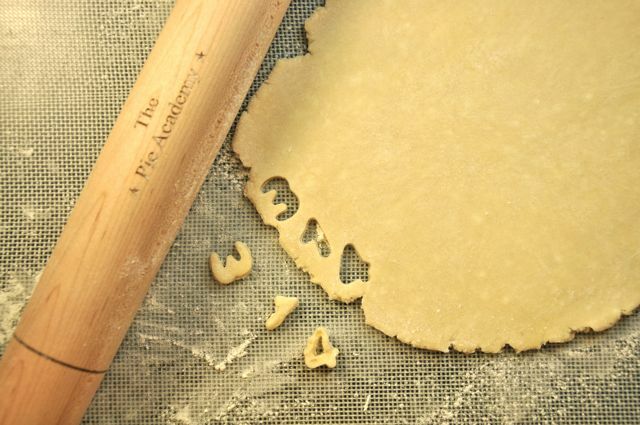 Maybe because pi and pie are homonyms, or because of the circular math connection, people automatically assume that all pie makers embrace the day wholeheartedly, like a beloved aunt at a family reunion. But not me. For me, Pi Day only serves as a reminder of my math shortcomings…that I never did understand how pi – or 3.14 – was supposed to be the ratio of a circle’s circumference to its diameter. Or why, even if I had been able to, that would be of any interest to a little boy whose chief preoccupations in life were basketball, slot car racing, and Rock ‘Em Sock ‘Em Robots. No, Pi Day is not this pie maker’s beloved aunt; it’s the drunk uncle who cusses at family gatherings, kicks the dog, and then passes out in the hammock. Anyway, the silver lining in this year’s Pi Day was that call from the USA Today. The sheer scope of the challenge was the perfect distraction from the math: it would be an endeavor to identify the top ten places for pie in any given state, let alone the entire country. There would be no time to dwell on math. So I got busy, hit the road, and came up with my ten best. You’ll find my picks and the USA Today story right here. Have you eaten at any of these places? Do you have a favorite pie place you’d like to tell me about? Do you agree with my choices? Or do you think, as one high-spirited emailer suggested, that at least one of my choices simply illustrates that I’m dumber than dirt where pie is concerned, and that I should seriously consider a new line of work – though pretending to know something about pie, I emailed back, is the only work I’m qualified to do. Let me know what you think. I always like it when you write. And happy Pi Day to you!